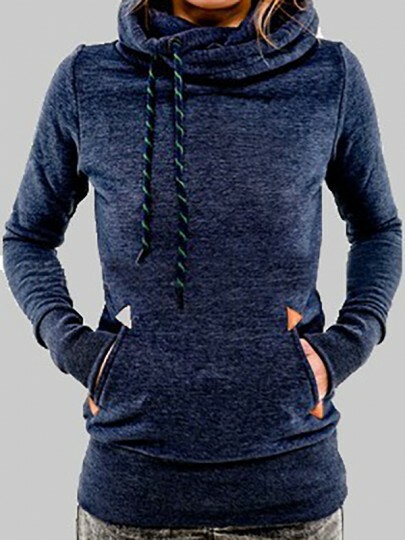 This lightweight drawstring hoodie is really different. 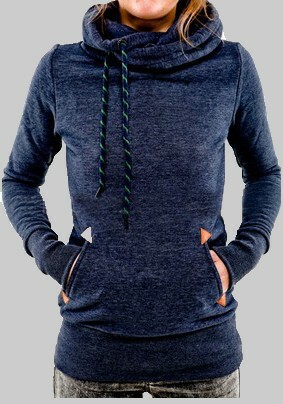 This lightweight drawstring hoodie is really different. I love the look and style of it and it is really soft and comfortable. The hood and sleeves align and fit really well. The material has some spandex in it that allows for a little stretch. 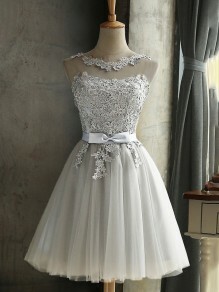 I like the length and that it can be worn at the waist or longer below the hips and bottom. I'm really happy with the product and that it's lightweight enough to throw on with a little chill without over heating. Love my sweatshirt!! It’s really soft, not too heavy and fits just like it should. It’s nice and long like the pic shows but not so long that it fits awkwardly. It shipped in a couple weeks. I am very happy with my purchase.